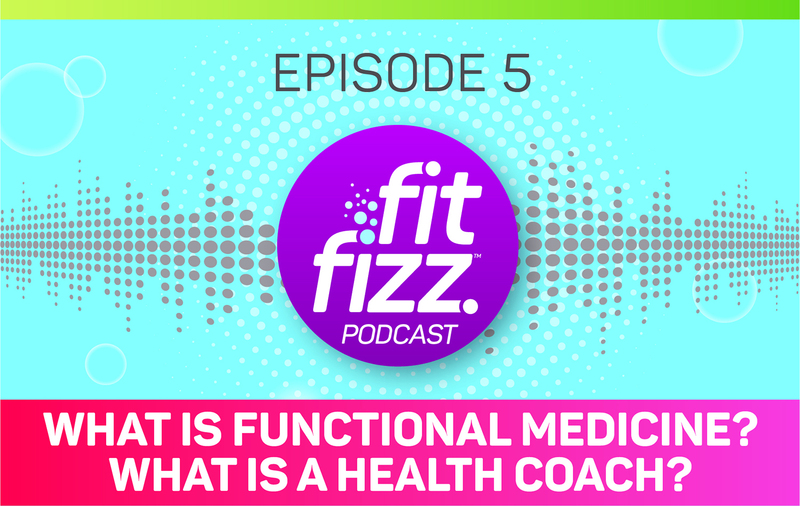 Let’s dive into what exactly a health coach or nutrition coach does, what functional medicine is, and why I feel so strongly that they are a major part of the future of healthcare. There is a lot of misinformation presented by modern practitioners that can lead to harmful consequences. 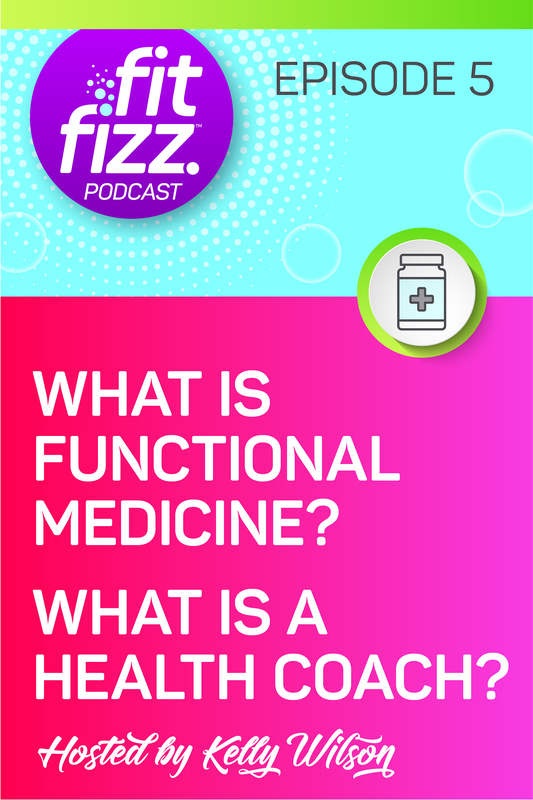 Listen in to learn more about functional medicine, and when it might be the right time to turn to it. For links to help find Functional Medicine doctors near you, please visit the FitFizz Raw Energy Oasis Community on Facebook. Listen on your favorite podcast player. 5-Day Flush the Sugar Fiesta!